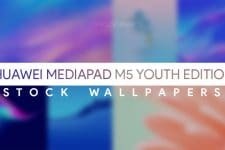 Wallpapers are one of the best means to customize the home and lock screens on smartphones. Among many things, Android users use to pimp the look and feel of the UI include third-party home launchers, icon packs, themes and clock and weather widgets. The best thing about wallpapers, however, is that they are easy to get and even easier to apply. 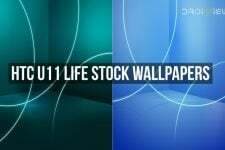 At DroidViews, we keep sharing wallpaper packs, especially the stock ones, from Android devices. Yesterday, we shared iOS 10 wallpapers followed by ZTE Nubia Z11 wallpapers. If you follow us regularly, you must have downloaded the stock wallpapers from the Xperia X that we shared just a couple of weeks ago. Early this month, Sony announced another smartphone, namely the Xperia XZ. The new phone has not been released yet and will hopefully be available the next month. The Sony Xperia XZ is a 5.2-incher with a full HD Triluminos display that sports 23MP main and 13MP secondary camera, 3GB RAM, Qualcomm Snapdragon 820 processor, 32/64 GB internal storage and a microSD card slot, and a non-removable Li-Ion 2900mAh battery. 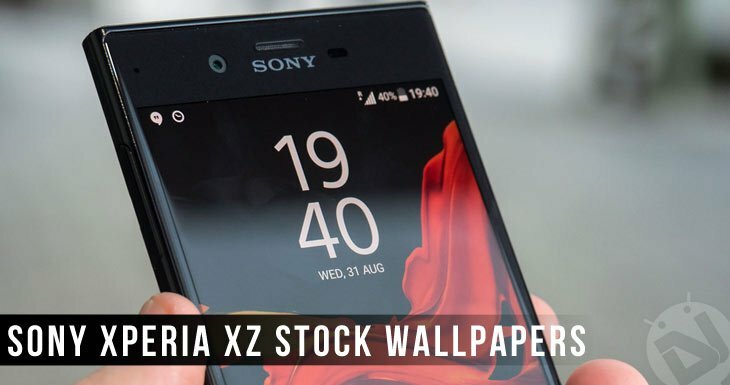 The Sony Xperia XZ might not have released but we have got hold of the stock wallpapers from the device and today we’re going to share them with you. 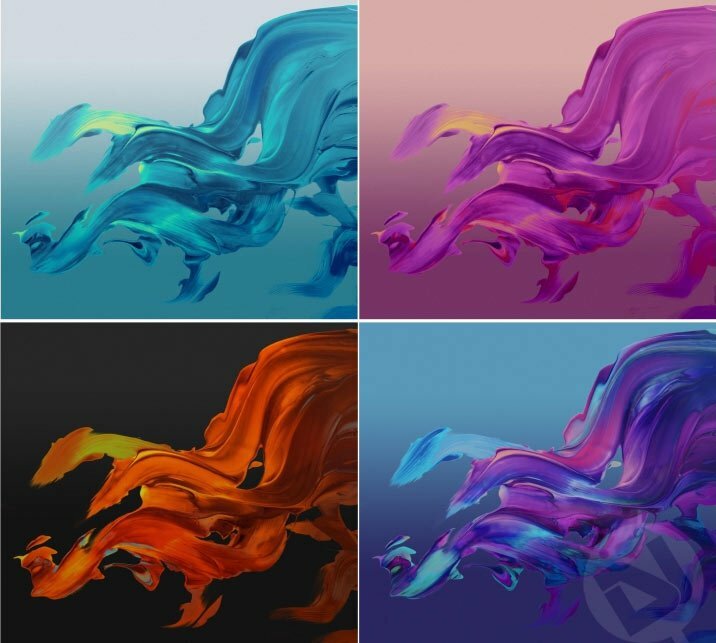 The very first glimpse of the Xperia XZ wallpapers will remind of the Xperia X’s wallpapers. They are very similar but the Sony Xperia XZ stock wallpapers are definitely a bit better and more beautiful. The Xperia XZ comes with 4 full HD wallpapers in 2160 x 1920 px resolution. If you like them, you can download them in a single zip file from our link below. 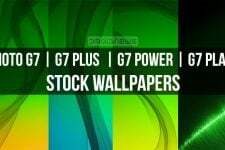 For more wallpapers, do not forget to explore our huge wallpaper collection before you leave this page. Thanks!